over forty (40) sample exam questions. NOTE: The Study Guide is NOT an Exam Preparation Course. 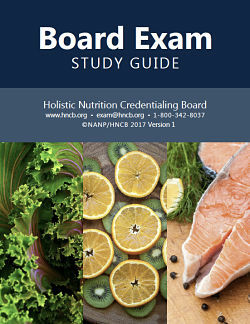 Get access to the Online Board Exam Study Guide, application forms, and pay for your exam.